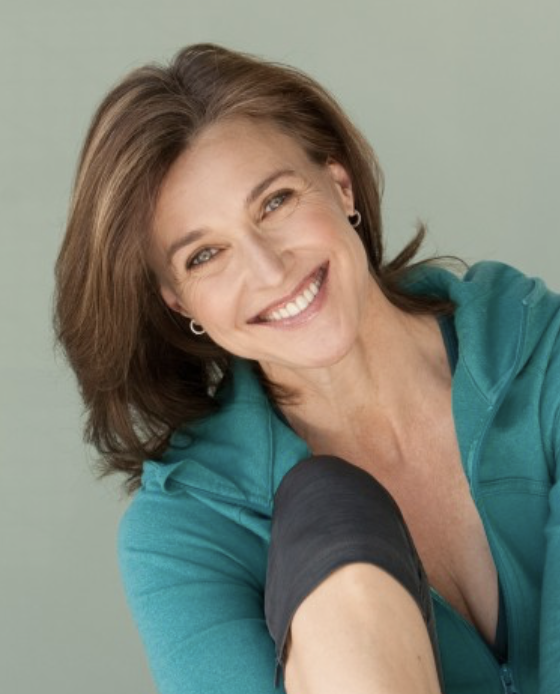 Brenda Strong is a 500 ERYT Yoga teacher, and pioneer in the field of Yoga for Fertility. She developed and taught an educational workshop, The Four Fields of Fertility, the foundation of the online course Soulful Conceptions. Her unique approach to Yoga has helped couples worldwide conceive since the year 2000. She holds an honorary doctorate from Yo San University for her inventive work using acupressure and yoga in her Fertility Ball Method, and creating Mind/Body programs like Breathe to Conceive, Yoga4Fertility, Yoga4Partners and Yoga4Pregnancy. Ms. Strong has taught at the Mind/Body Institute at UCLA and Newport Beach, founded StrongYoga4Women, produced and starred in an educational, empowering line of yoga DVDs to help women and couples face the stress of infertility. She has given key note speeches for TEDX Women, the American Heart Association, EMD Serono, and Fertility Clinics in California, New York and Florida. In 2005 she became the National Spokesperson for the American Fertility Association and was, through 2018, National Spokesperson for Path2Parenthood, the largest inclusive patient advocacy group for LGBTQ prospective parents. Two time EMMY-Nominated Brenda Strong is a two-time SAG/AFTRA Award-winning actress for her work as Mary Alice Young on the ABC hit series Desperate Housewives. She can currently be seen as Mrs. Walker in the upcoming season of 13 Reasons Why on Netflix and Is reprising her role as Lillian Luthor this season on Supergirl on the CW. She also just finished her short film directorial debut #3 Normandy Lane. Brenda is a proud advocate for Womenʼs Wellness and Mind/Body Wisdom and happy to be part of this forum.